Dans le quartier Saint-Henri, un peuple d'ouvriers et de petits employés est désespérément en quête de bonheur. Florentine croit avoir trouvé le sien dans l'amour ; Rose-Anna le cherche dans le bien-être de sa famille ; Azarius fuit dans le rêve ; Emmanuel s'enrôle ; Jean entreprend son ascension sociale. Chacun, à sa manière, invente sa propre voie de salut et chacun, à sa manière, échoue. 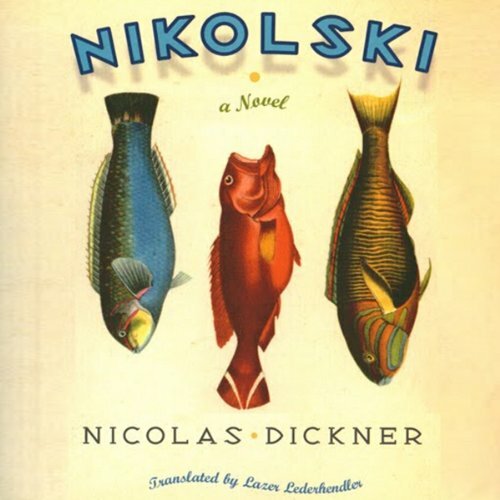 Intricately plotted and shimmering with originality, Nikolski charts the curious and unexpected courses of personal migration, and shows how they just might eventually lead us to home. 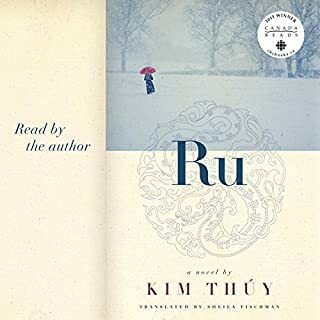 Noah, who was taught to read using road maps during a life of nomadic travels with his mother - their home being a 1966 Bonneville station wagon with a silver trailer - decides to leave the prairies for university in Montreal. But putting down roots there turns out to be a more transitory experience than he expected. 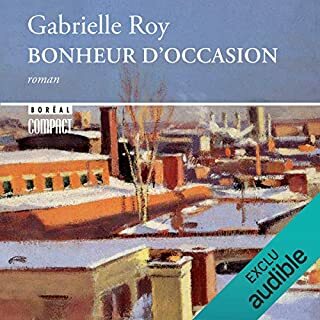 Joyce, stifled by life in a remote village on Quebec's Lower North Shore, and her overbearing relatives, hitches a ride into Montreal, spurred on by a news story about a modern-day cyber-pirate and the spirit of her own buccaneer ancestors. While her daily existence remains surprisingly routine - working at a fish shop in Jean-Talon market, dumpster-diving at night for necessities - it's her Internet piracy career that takes off. 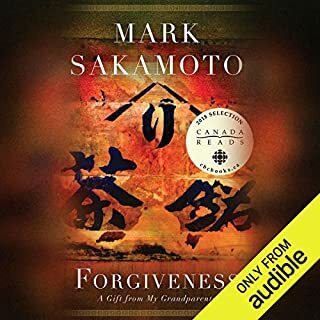 And then there's the unnamed narrator, whom we first meet clearing out his deceased mother's house on Montreal's South Shore and who decides to move into the city to start a new life. There he finds his true home among books, content to spend his days working in a used bookstore and journeying though the many worlds books open up for him. 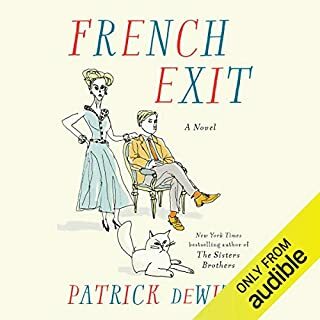 Over the course of the next 10 years, Noah, Joyce and the unnamed bookseller will sometimes cross paths, and sometimes narrowly miss each other, as they all pass through one vibrant neighbourhood on Montreal's Plateau. 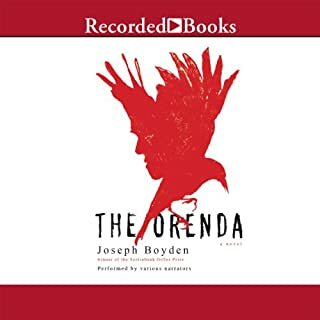 Their journeys seem remarkably unformed, more often guided by the prevailing winds than personal will, yet their stories weave in and out of other wondrous tales - stories about such things as fearsome female pirates, urban archaeologists, unexpected floods, fish of all kinds, a mysterious book without a cover and a dysfunctional compass whose needle obstinately points to the remote Aleutian village of Nikolski. And it is in the magical accumulation of those details around the edges of their lives that we begin to know these individuals as part of a greater whole, and ultimately realize that anchors aren't at all permanent, really; rather, they're made to be hoisted up and held in reserve until their strength is needed again. 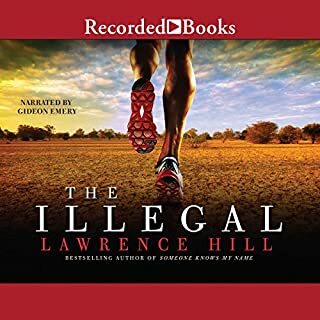 ©2008 Nicolas Dickner (P)2011 Audible, Inc. If readers are going to try to do accents, they should be able to control them. In this performance, the same character sometimes had an Irish, sometimes a Scottish accent. The Spanish was not convincingly Spanish, and the French was definitely not French--and it, too, was sometimes Irish or Scottish. The French place names were routinely mispronounced. I would have preferred a straight English reading. As it was, I kept being jolted by the weirdness of the accents. Would you recommend Nikolski to your friends? Why or why not? No. Because of the performance.